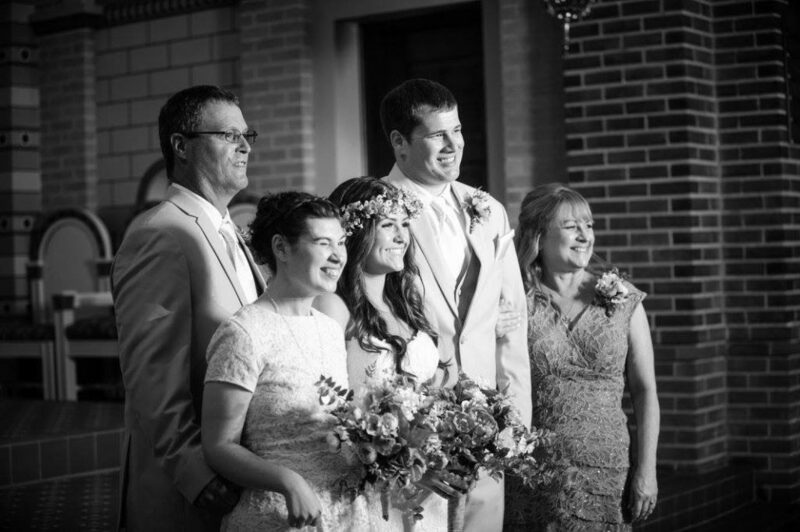 How the Clark Family Found Peace of Mind - Leigh Hilton P.L.L.C. Madison Clark loves watching Barney. Like most kids, she enjoys singing along to the catchy tunes and adores the purple dinosaur’s dance routines. In fact, Madison’s a lot like her favorite TV character. She’s full of laughter. She brings smiles to the faces of everyone around her. And she’s even about the same age as Barney, who made his debut in 1992. Madison, born in 1990, was diagnosed with cerebral palsy, epilepsy, and cortical visual impairment. With the mental capacity of a 5-year-old, Madison’s parents, Daryl and Shauna, help their daughter with day-to-day basics like getting dressed, brushing her teeth, using the bathroom, and taking baths. That’s why they decided to establish a special needs trust for her in 2017. There were too many “what ifs” concerning their daughter’s future. They needed to know she’d be taken care of properly should anything happen to them. “Having a special needs trust in place gives us the peace of mind that our daughter will be taken care of after we can’t take care of her anymore,” says Shauna. Plus, they didn’t want the entire responsibility of Madison’s care to fall on her younger sister (and best friend) Cassidy. After graduating from law school, Cassidy joined Leigh’s legal team to help families like her own find the same peace of mind she and her parents now feel. If you are a parent or caretaker with questions about setting up a special needs trust for your loved one, get in touch with our team today. We’ll treat you and yours like one of ours.